Established in 1974, the Bermuda Archives are located in the City of Hamilton. The Archives collects and displays all government records and private collections that hold historical and cultural value. The Ministry of Education, under the Bermuda Archives Act 1974, is responsible for holding the records of social, business and philanthropic organizations. The documents span the 400 year history of the island. Additional available records and collections include parish records, legislative records, probate records, slave registers, paintings, photographs, journals and more. 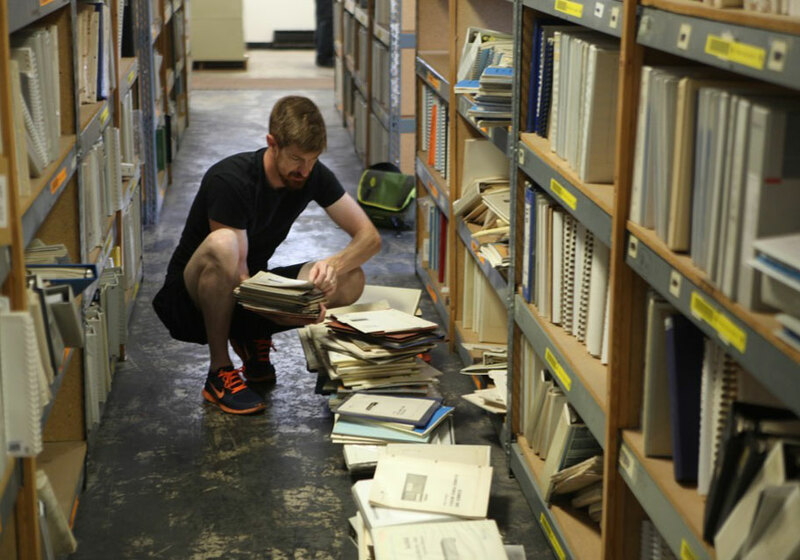 The Bermuda Archives is open to the public from 845am – 5pm, Monday to Friday. 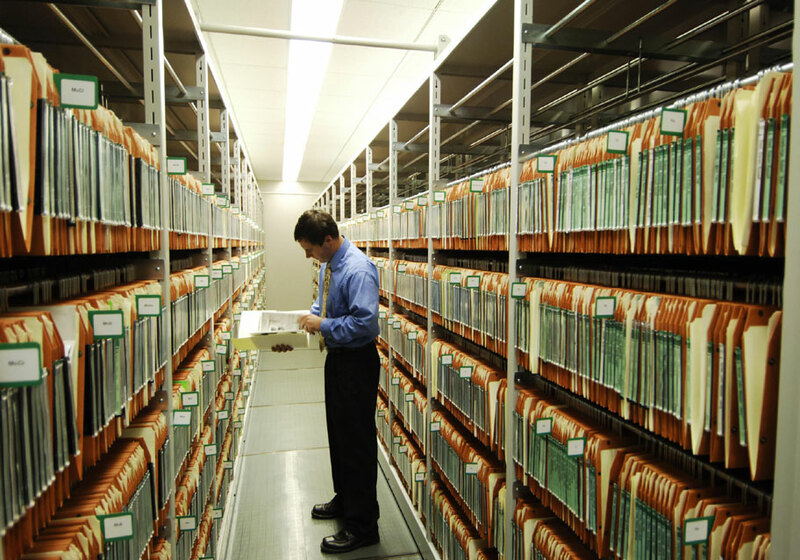 Government records are stored on open shelves and available freely to the public upon registration and identification.